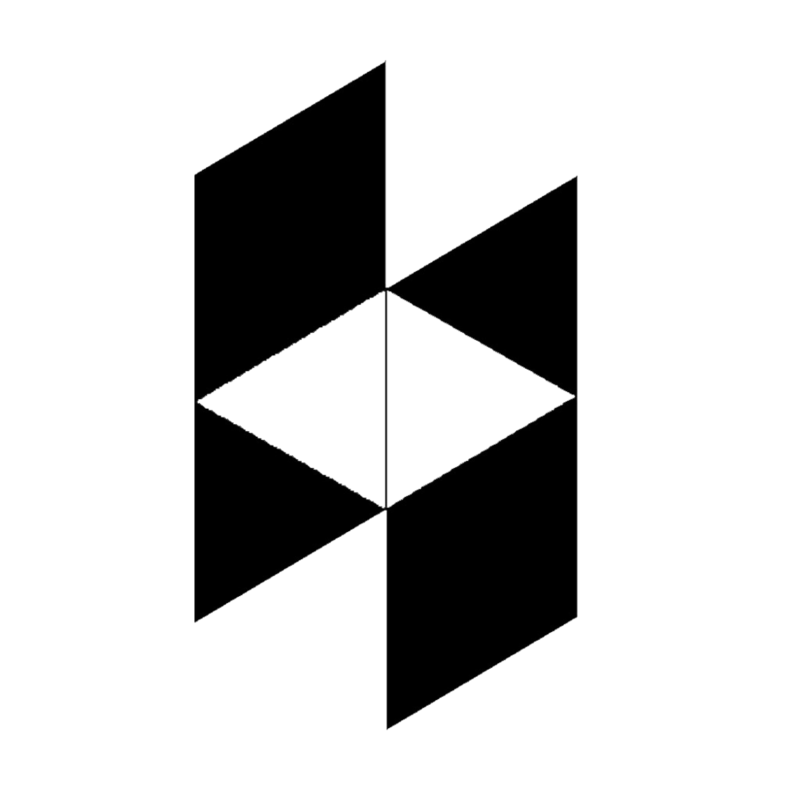 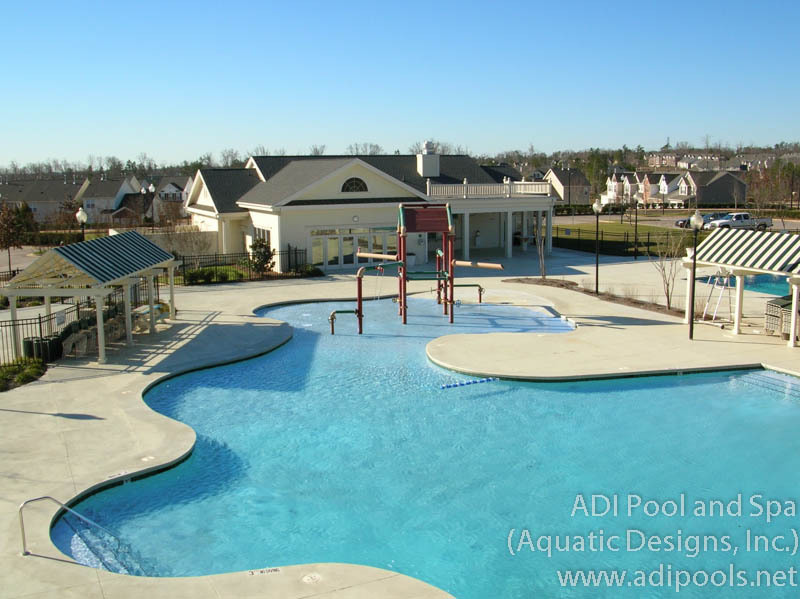 Bringing the children together, meeting our neighbors, getting to know our communities. 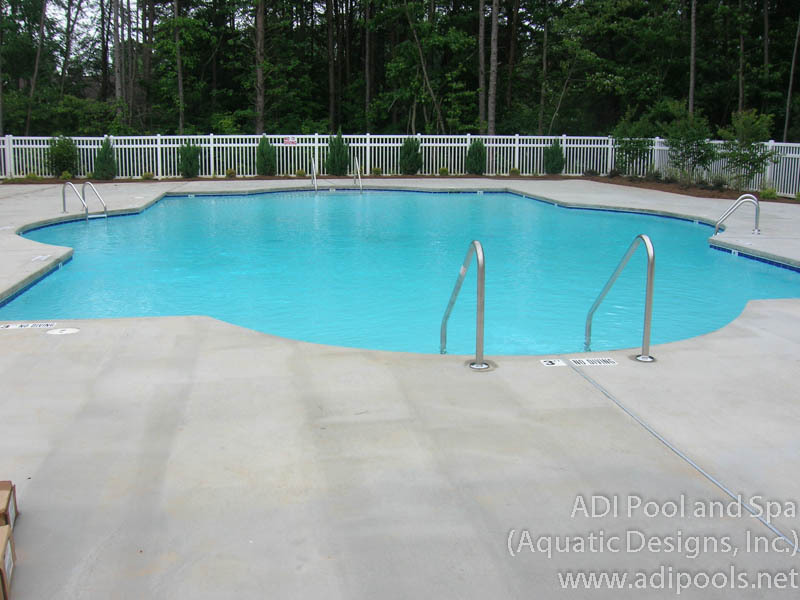 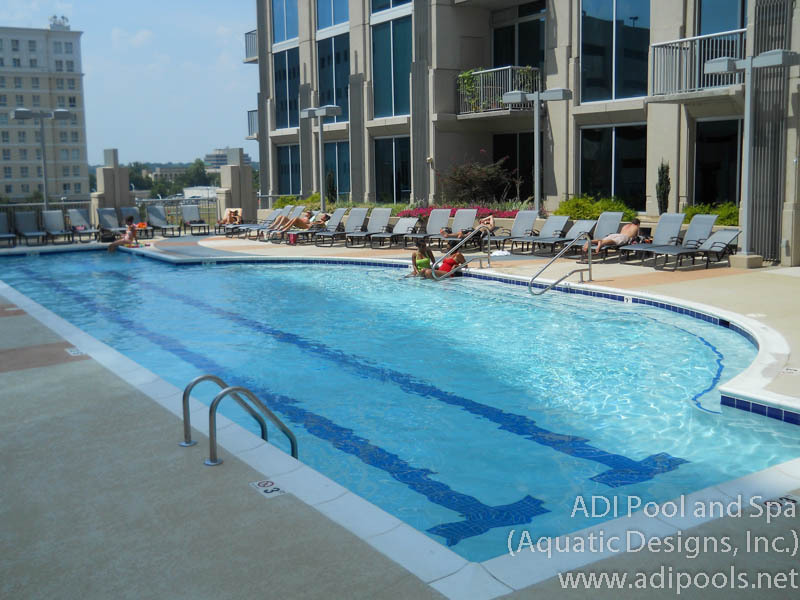 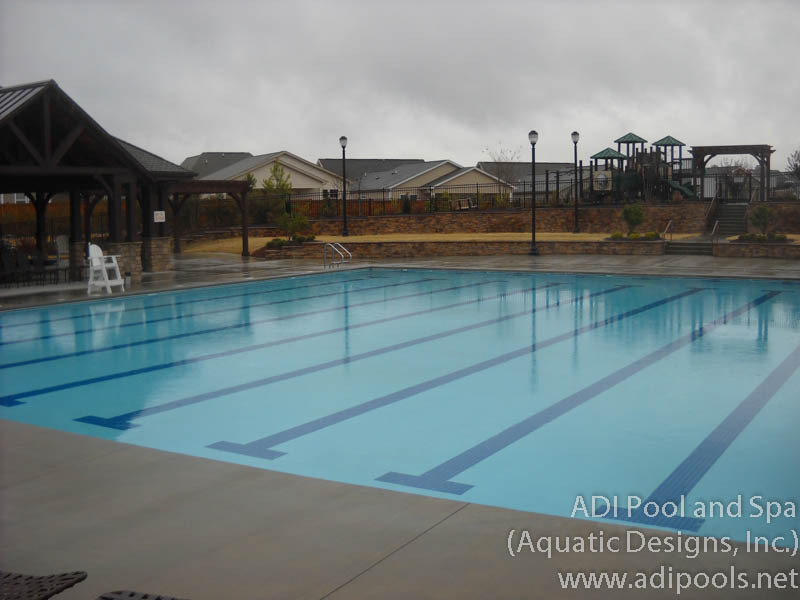 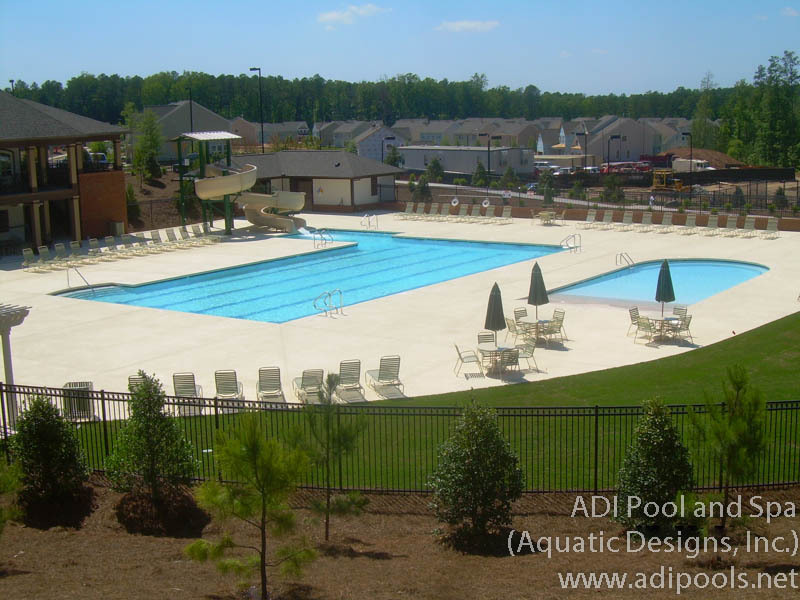 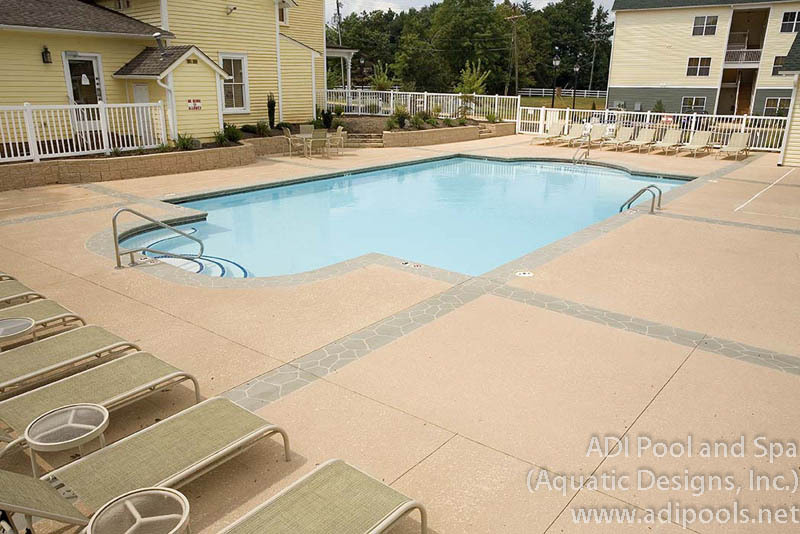 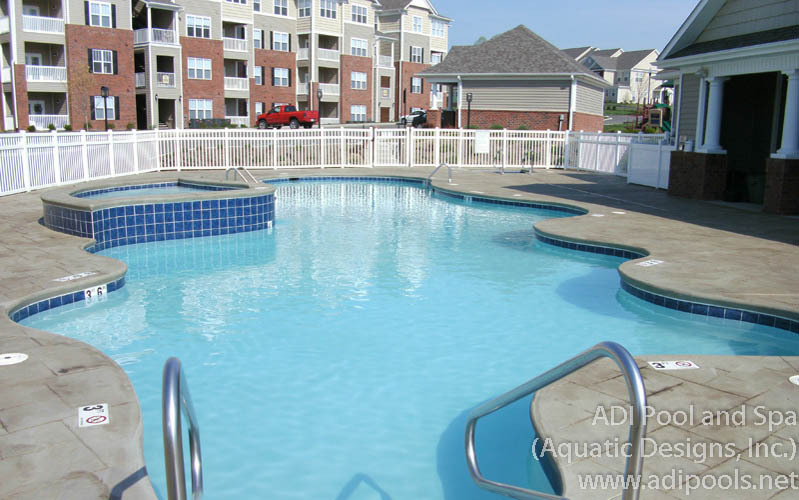 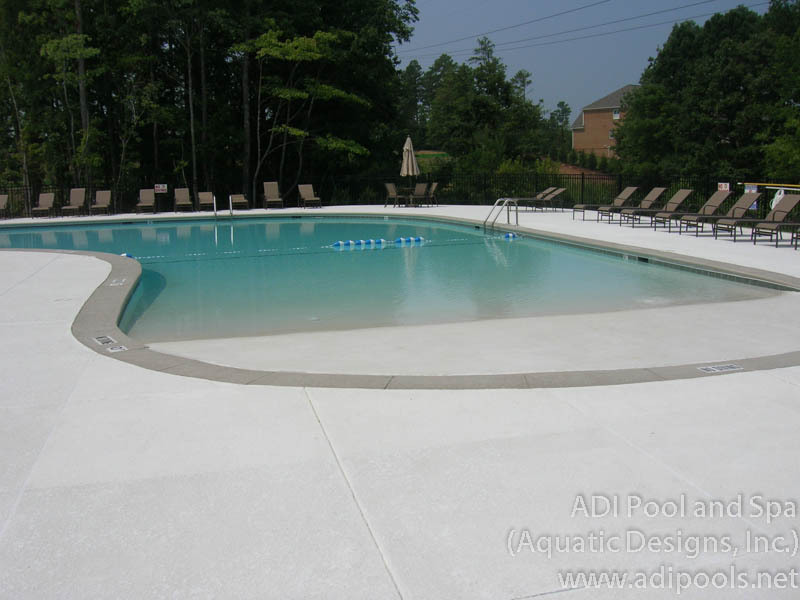 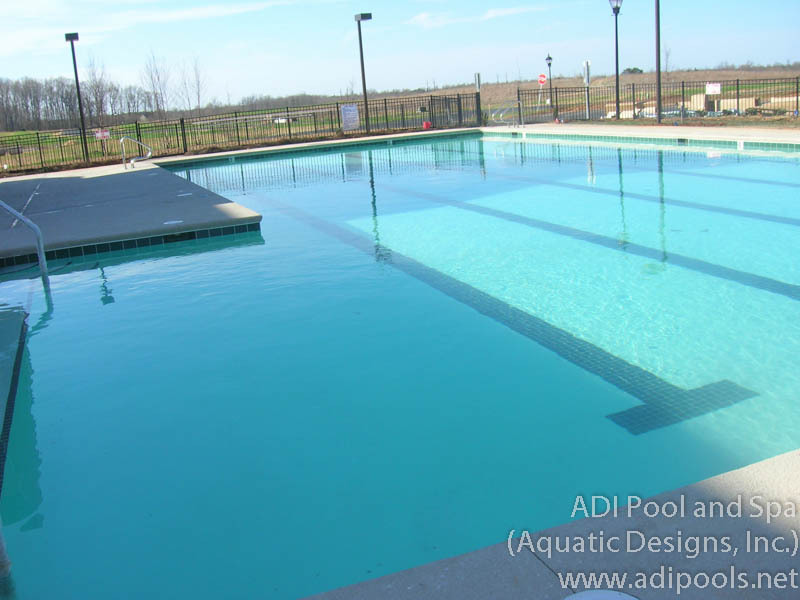 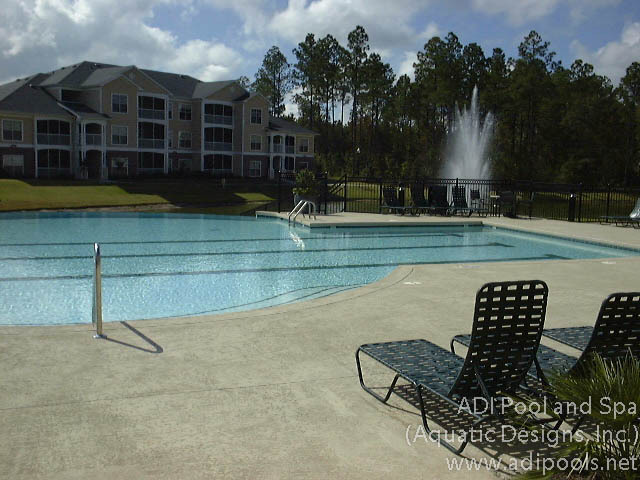 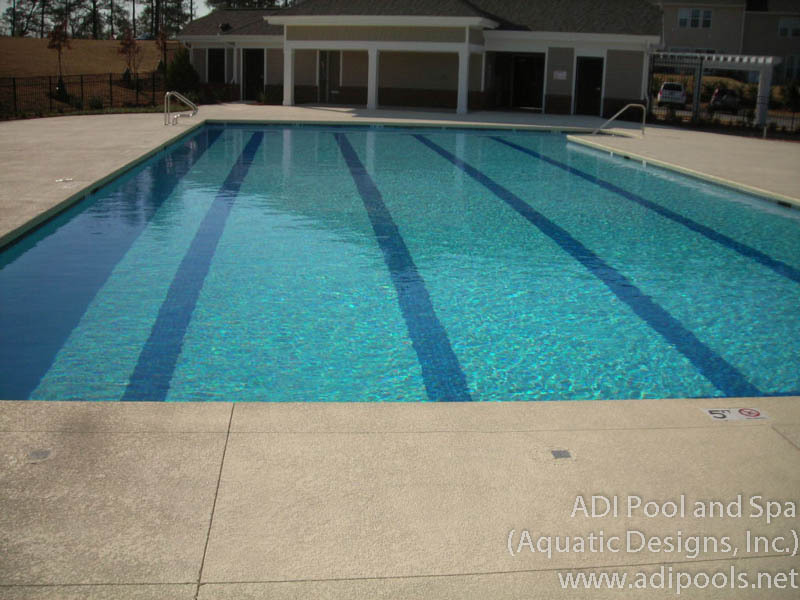 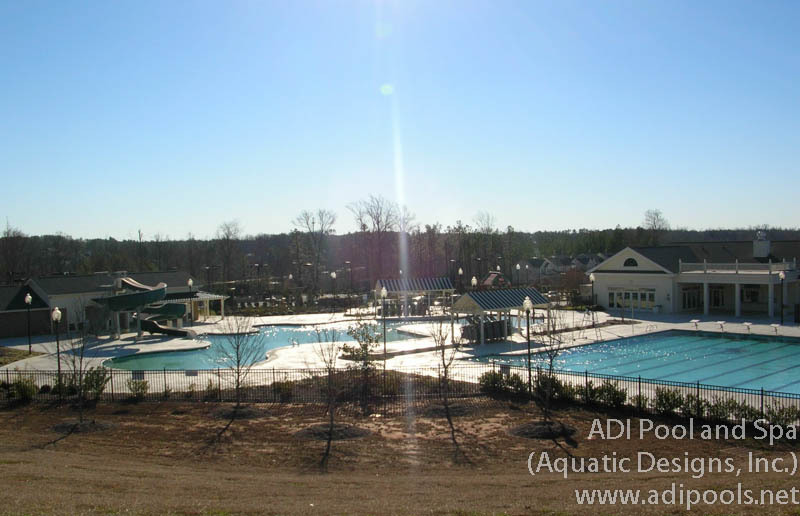 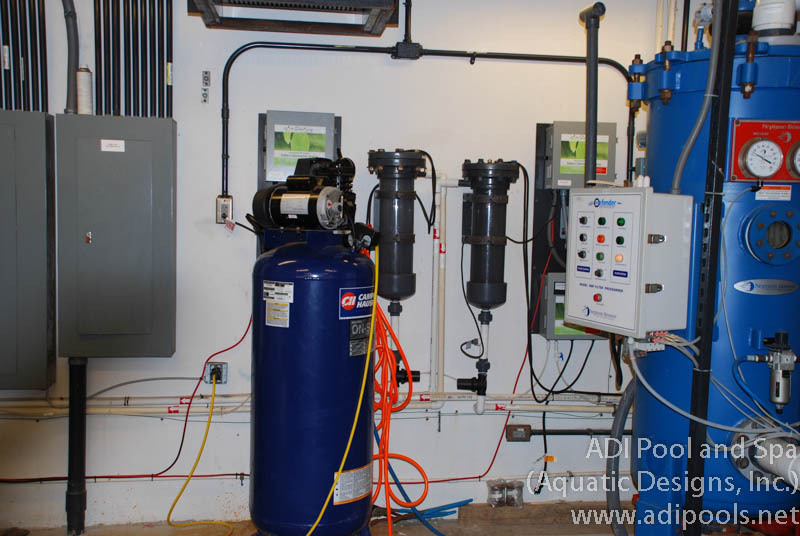 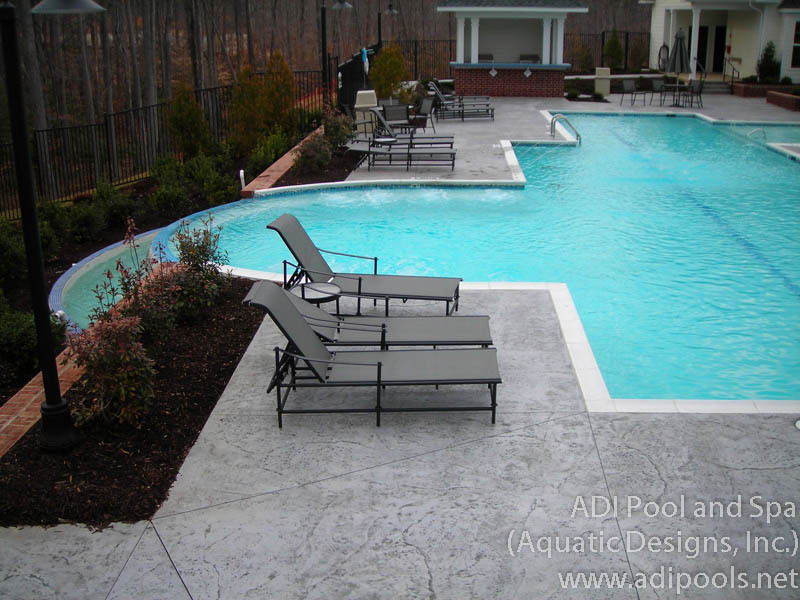 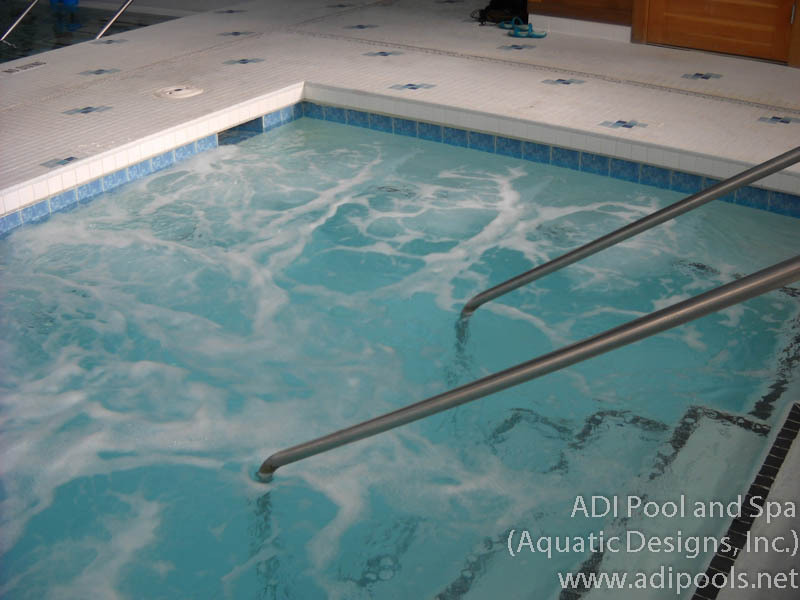 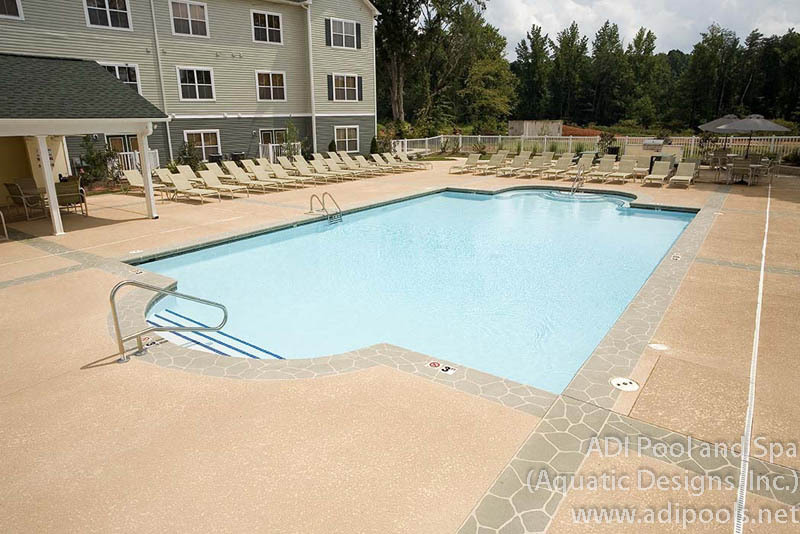 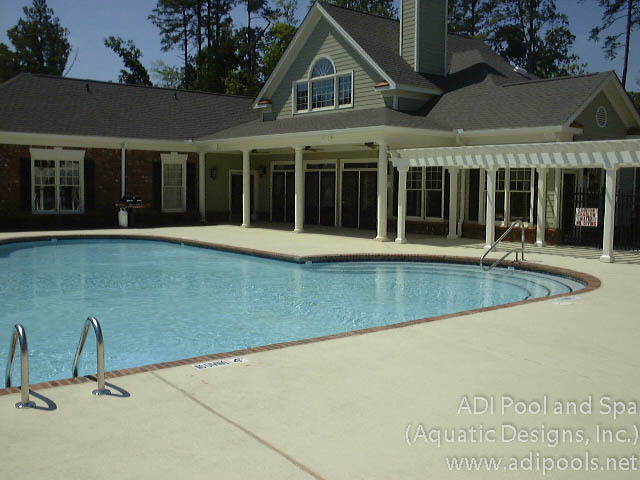 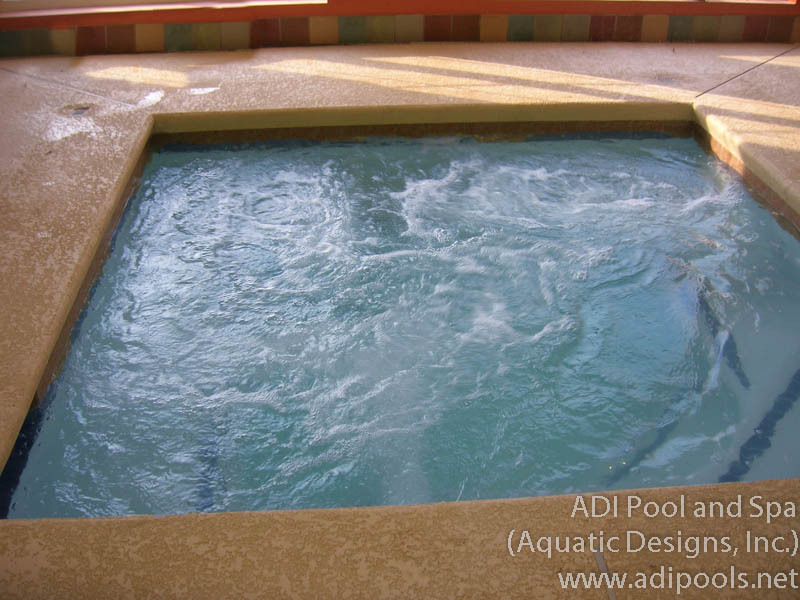 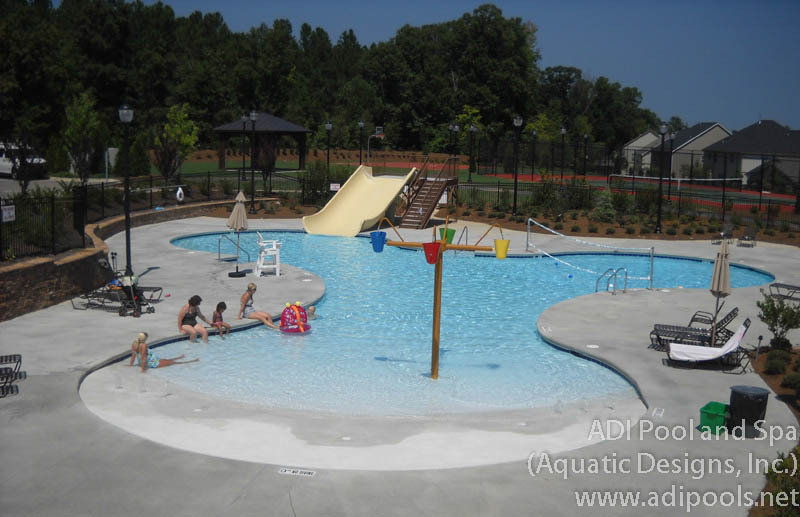 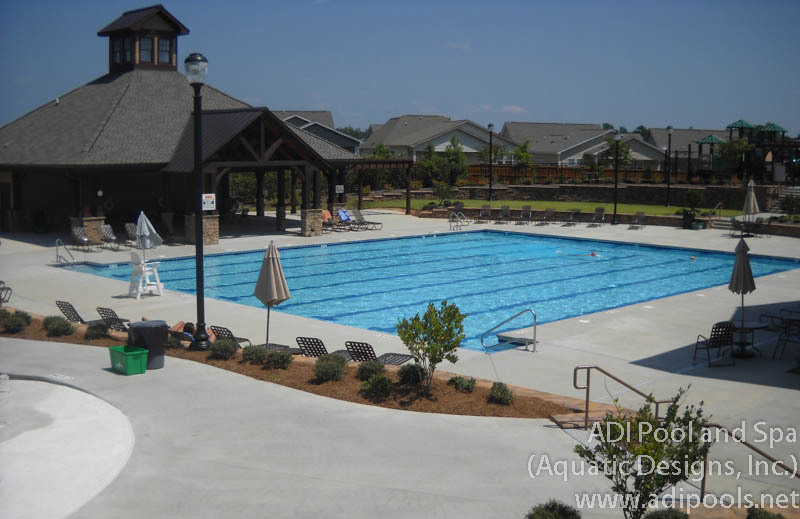 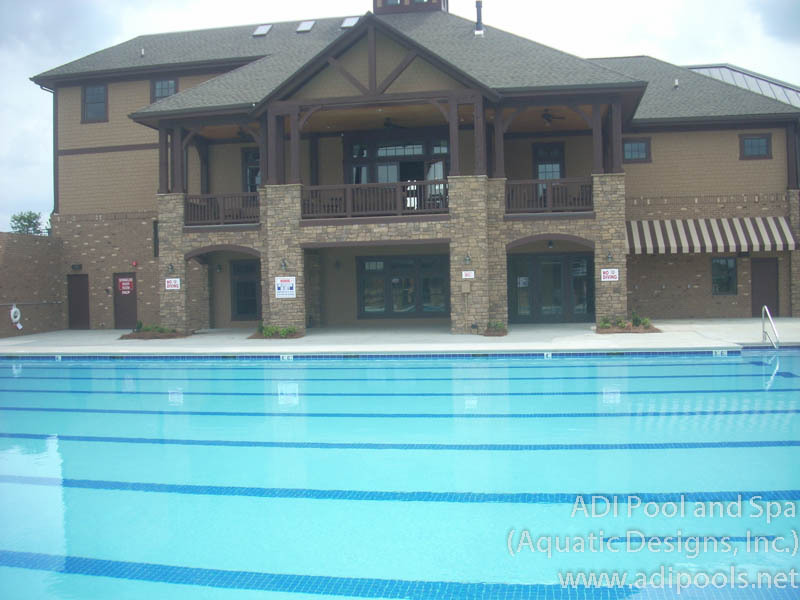 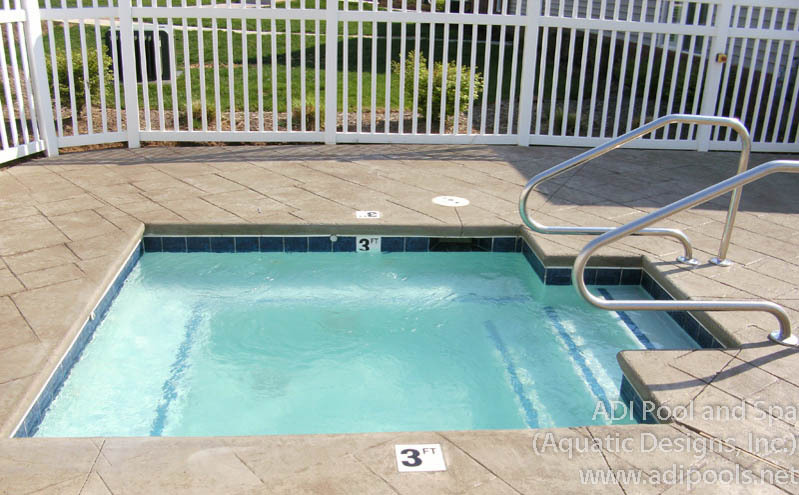 The swimming pools of apartment complexes, housing developments and other multi-family venues allow ADI to provide the wholesome environment where we are "at home". 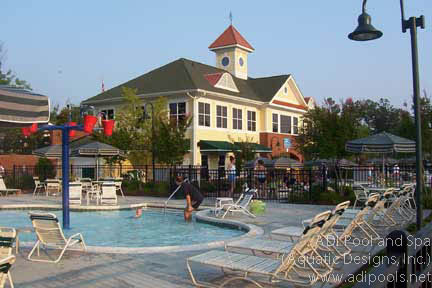 Giving us a place to unwind, relax and enjoy an oasis of fun with friends.